Updated with the Winner! San Diego Comic Con 2018: Preview of Star Wars Related Content and Our SDCC Exclusive Giveaways! San Diego Comic Con (SDCC) starts this Thursday! We will be in attendance and reporting on Star Wars related news and content happening over the course of the weekend! Here is a preview of the Star Wars panels and events we’ll be attending and reporting on, plus an exclusive SDCC Star Wars item giveaway just for our readers. In addition to updating you with our reports here on the site, we’ll also be live-tweeting events. So if you haven’t yet, make sure you follow us @StarWarsNewsNet on Twitter! Representing us this year will be Lacey Gilleran! So if you see Lacey, be sure to say hi and if you have anything remotely related to Kylo Ren to talk about, she’ll be more than excited to chat about him! Here is the list of Star Wars related panels we’ll be attending and covering LIVE at SDCC this year! We were honored to be invited to attend Hasbro’s annual Entertainment Brand Preview Breakfast! 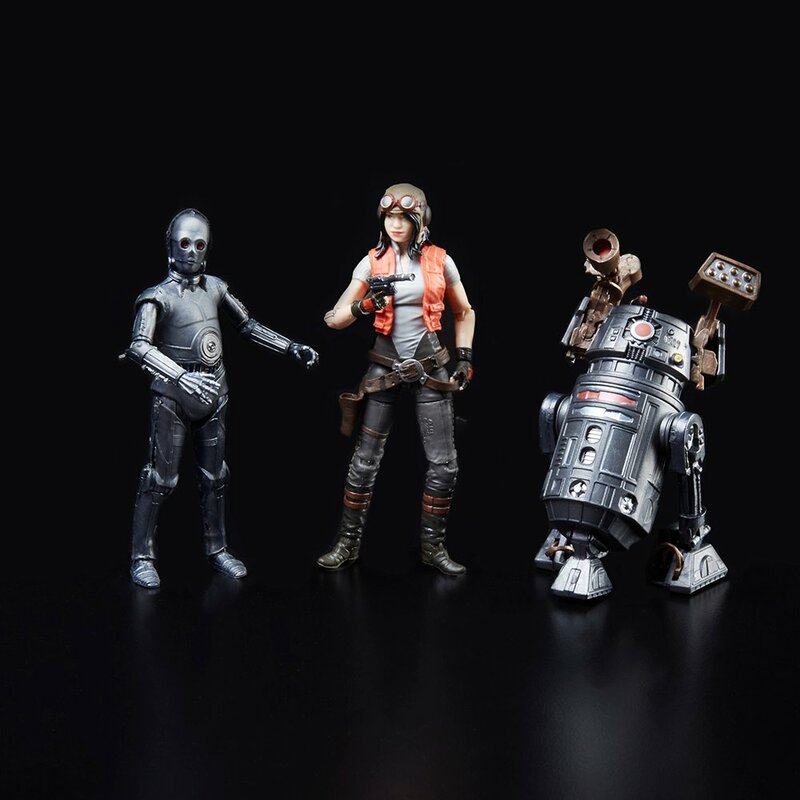 The event features a first look at the latest toys and SDCC exclusives from favorite Hasbro brands such as Transformers, My Little Pony,Power Rangers, DropMix, Magic: The Gathering, Marvel, but most importantly..STAR WARS! We will have the opportunity to speak with Hasbro brand representatives before the convention floor opens and we’ll get you as much info as possible! We will be attending this anniversary panel, live tweeting as executive producer Dave Filoni and panelists look back on 10 years of the Emmy Award-winning series that expanded the Star Wars universe and introduced countless fan-favorite characters to a galaxy far, far away. 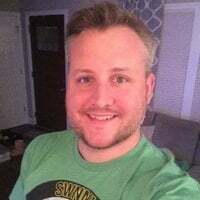 Filoni will be joined by producer Athena Portillo, composer Kevin Kiner, the voice of Ahsoka Tano herself, Ashley Eckstein, and the voice of Anakin Skywalker, Matt Lanter. Many rumors have been swirling about whether a big announcement will come out of this panel, so we’ll keep you updated on this live! For the past 40 years, the Star Wars galaxy has expanded at a remarkable rate. Behind the scenes, creators have worked to round that galaxy out and to maintain cultural relevancy by appealing to new fans from different walks of life. Authors E. K. Johnston (Star Wars: Ahsoka) and Zoraida Córdova (From a Certain Point of View) join writer Nicole Dubuc (Forces of Destiny) to discuss the impact of a more inclusive Star Wars, from the writers to the actors to, of course, the characters you know and love. Speaking of women in Star Wars, that brings us to our giveaway! 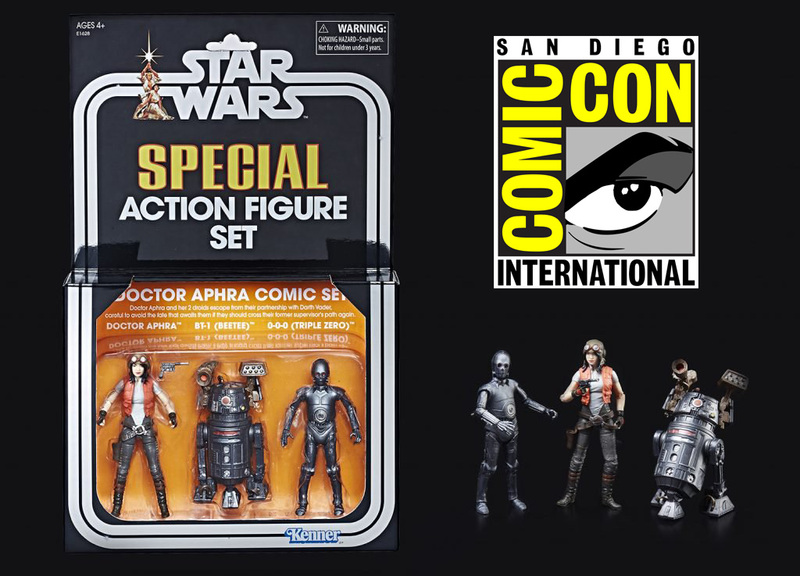 Thanks to our friends at Hasbro, we are giving away a SDCC exclusive figure set, the Doctor Aphra Comic Set! 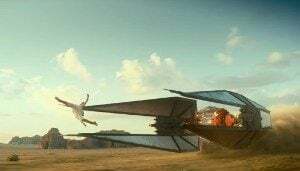 Do you think J. J. Abrams’ Star Wars: Episode IX should have a definitive finish or end open ended, perhaps even with a cliffhanger? Also do you think J.J. Abrams will play it safe in this final installment of the trilogy? There is no right or wrong answer, it’s how you feel about it! Just comment below and we’ll pick one random winner who will luckily take home this SDCC exclusive figure set! The winner will be announced next Tuesday. We’re not done yet! In addition to this we will be giving away two Black Series SDCC Exclusive sets as well! 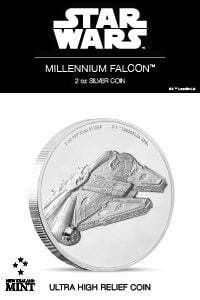 The Empire Strikes Back Han Solo/mynock set will be given away on our Cantina Forum, so be sure to sign up HERE (it is free) to be ready for that announcement to enter to win that starting on Friday! 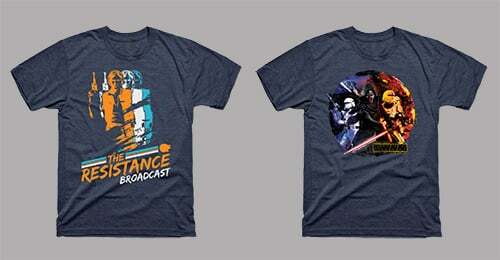 Our podcast The Resistance Broadcast will be giving away the other Black Series SDCC exclusive set in a contest of their own starting Monday. This will be the Rey and Kylo Ren Starkiller base duel set! 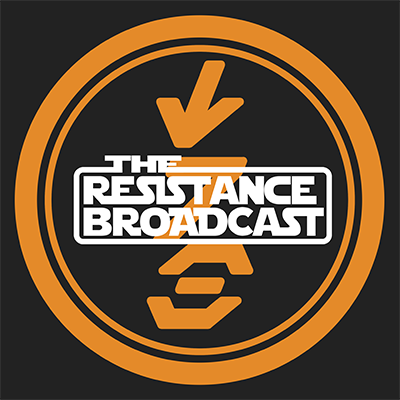 So be sure to subscribe to The Resistance Broadcast HERE (or HERE for non Apple users!) to listen for that, and also follow them on Twitter at @RBatSWNN! As you can see a lot of Star Wars news and information out of SDCC is coming your way in the next few days, so keep it here to stay up to date on all of it and enter these contests! May the Force be with you! And our third SDCC Star Wars exclusive giveaway is on! NEW GIVEAWAY!!!! To enter: FOLLOW US and RETWEET this! Miss San Diego Comic-Con? No worries! 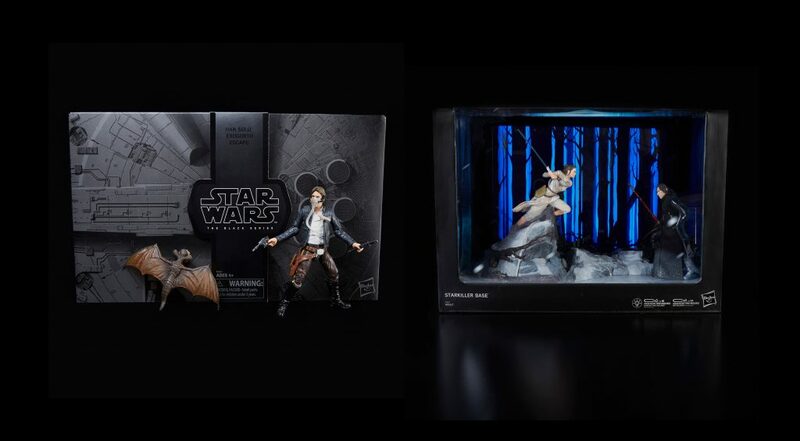 We’re giving away this #SDCC Exclusive Black Series Rey and #KyloRen Starkiller Centerpiece! Because of the new Disqus rules we can’t directly contact the winner (we don’t see emails anymore). So please all winners to contact us at viralhide@gmail.com, so that we can organize the shipping of the prize. Tomorrow we will announce the winner from our Cantina forums, and next week the final winner from our podcast – The Resistance Broadcast.